CK Power has been supplying our nation’s river system with power for over 30 years. 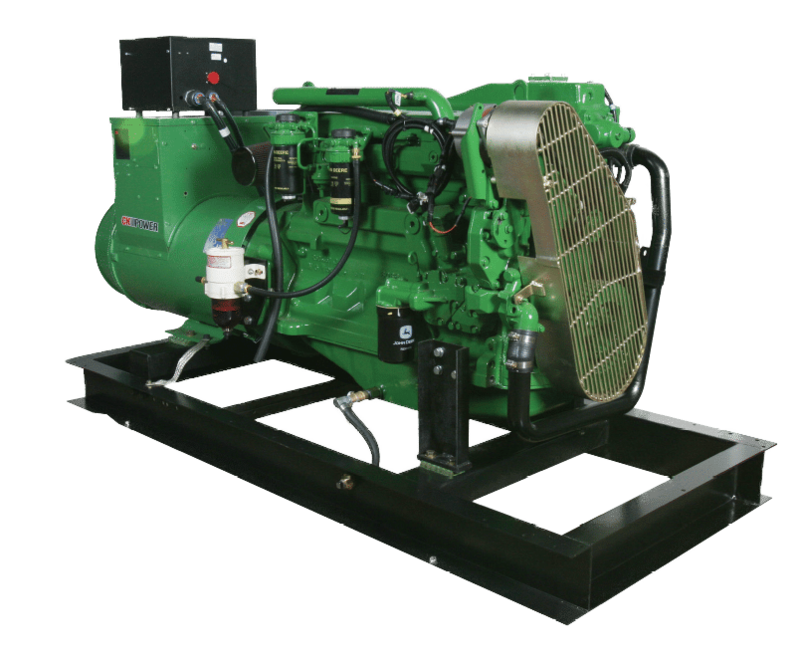 We offer a complete line of Marine Generator Sets, Auxiliary Power Units and Propulsion engines. 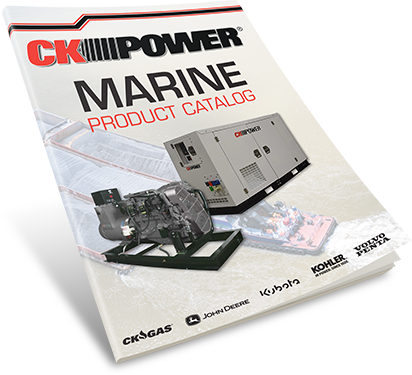 Please see below for more detail or for more information contact your CK Power sales representative.